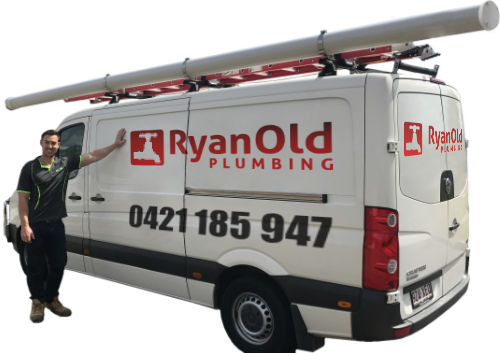 Ryan Old Plumbing’s team of highly experienced gas plumbers provide a large range of gas plumbing services throughout Brisbane and suburbs. We can take care of gas installation, repairs, maintenance, and servicing for residential, commercial, and industrial gas systems and appliances. We understand that when you’re looking for a company to take care of your gas fitting requirements, you need someone who knows exactly what they are doing and has a high level of safety standards. All our gas work meets the relevant state, Australian, and industry standards and is backed by a 100% workmanship guarantee. After more than 10 years in the plumbing and gas fitting business, and with a solid local client base of repeat business in residential, commercial, and industrial situations, Ryan Old Plumbing can offer you a gas service you can rely on. All our gas fitters are fully licensed, qualified, registered and insured, this means that they can deal with everything from fitting new gas pipes or appliances, repairs, and gas emergencies. Faults or leaks in the gas systems of your home or business need to be addressed promptly. A gas leak can quickly become a very dangerous situation. If you suspect a leak turn off the appliance (including pilot light), cut the gas supply at the nearest valve or at the main shutoff valve. Open all the doors and windows to thoroughly ventilate the area and stay out until your gas fitter can check and carry out repairs. Call our emergency gas plumber now on 0421 185 947. Based in Brisbane’s southside in the Wynnum Manly area our gas fitters provide professional gas fitting services to residential, commercial, and industrial customers across the city. Contact our team for all your gas needs at 0421 185 947 or complete our gas fitter booking form today.